results-driven workouts for adults of all fitness levels. you will ever need to get in the absolute best shape of your life. 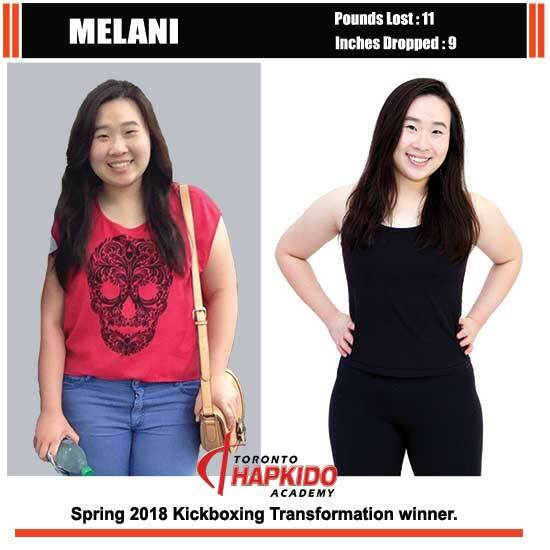 Finding the motivation to get in great shape with so many kickboxing classes North York gyms out there can be really challenging. It’s even harder if your workouts aren’t giving you the type of excitement you crave. 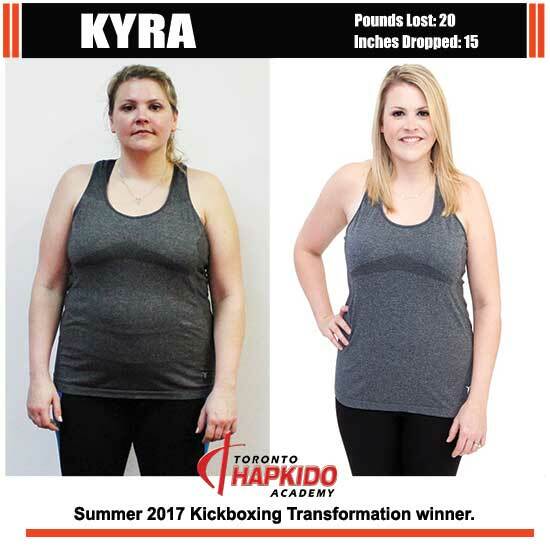 T.H.A’s kickboxing classes offer a powerful symphony of time-efficient workouts, upbeat training methods, and kickboxing fun. Everyone here is like family, and we have the friendliest, kindest, and most experienced fitness kickboxing instructors you’ll ever meet. Convenient class times 7-days a week. Great facility and a beginner-friendly environment. 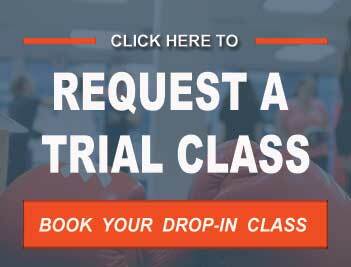 New, exciting, results-driven kickboxing workouts in every class. 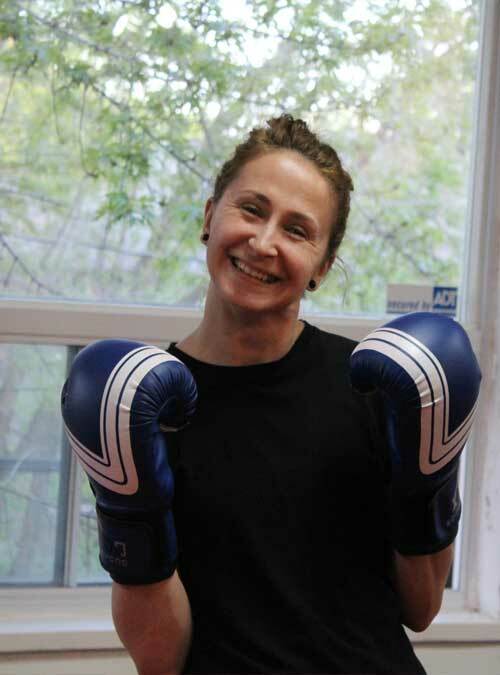 Kickboxing classes with the most fun workouts in North York Toronto – hands down! All programs at our North York facility are well-structured, beginner-friendly, and tons of fun. 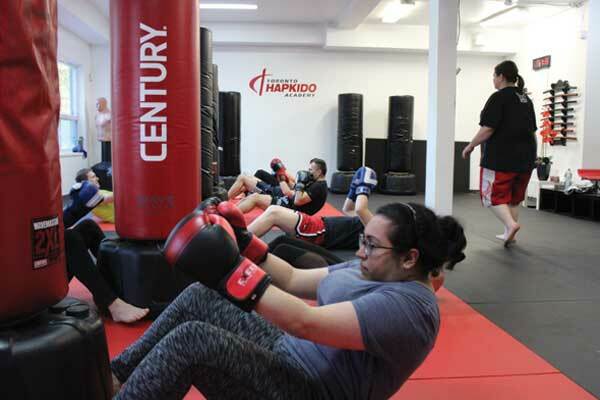 From our top-grade kickboxing equipment, to we organize your workouts – everything is geared towards keeping you safe, comfortable, and inspired. 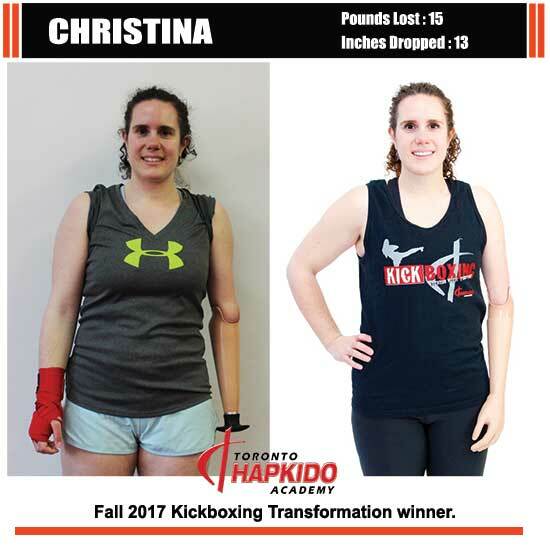 T.H.A is committed to making your experience with our kickboxing classes North York workouts as fun and goal oriented as possible. 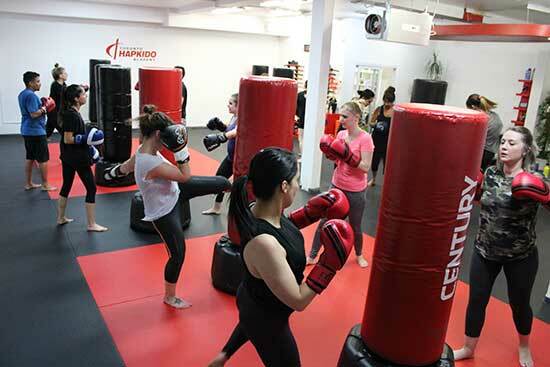 What makes Kickboxing classes North York lessons at T.H.A Martial Arts Different? First of all, we are experts at what we do. 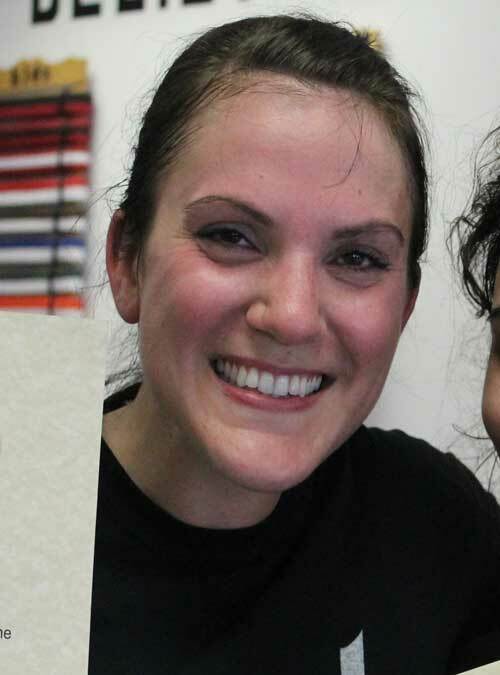 Our instructors are actual kickboxers with a wealth of experience in personal training. We focus on providing a challenging workout that incorporates the most efficient interval training methods blended with kickboxing moves. Secondly, there is no fighting or contact with your kickboxing workout. All aspects of our kickboxing classes are designed with our members in mind. We train as a team, workout like a family. We are a community that is family-like, inclusive, and safe. It doesn’t matter if you a new to exercises or a seasoned triathlete. 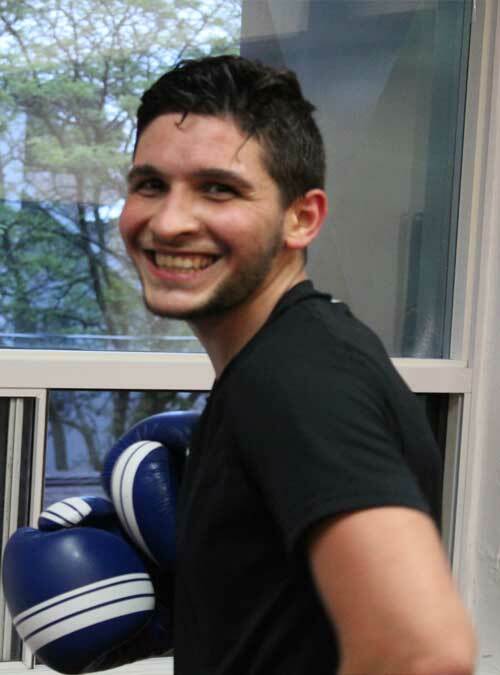 Our kickboxing classes North York Toronto program has something for everyone. Contact us to learn more about our awesome 3-week trial. You’re in for the most exciting calorie burning workout ever! 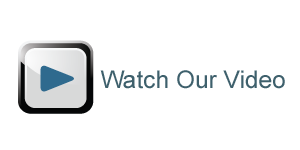 Reviews of our Kickboxing classes North York school. 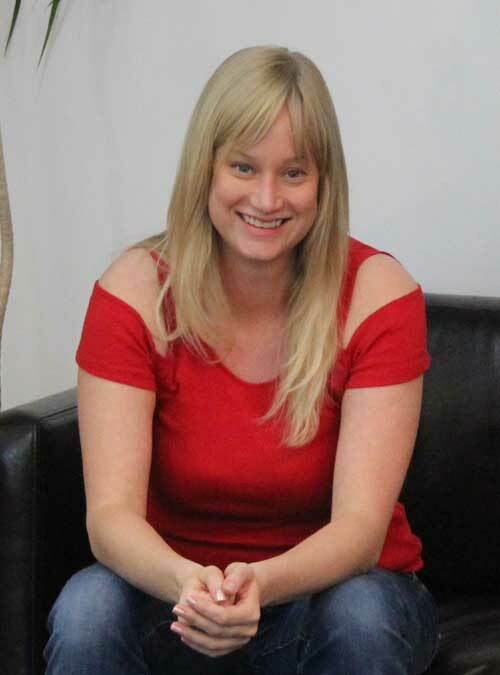 “I started in the fitness kickboxing classes and never looked back. From someone who had never done workouts and always hated exercise, I highly recommend this school. The instructors are extremely knowledgeable, welcoming, and encouraging to all of their members, some of which have been coming to the gym for over 10 years! “I have been attending T.H.A. kickboxing classes North York fitness gym for about three months now, and never once did i not look forward to coming to class! It is a great place to learn martial arts or just to be more active and surrounded by positive people. “Want to spend more time with your spouse and get in the best shape of life well this is the place for you, the staff is friendly, helpful and will motivate you. 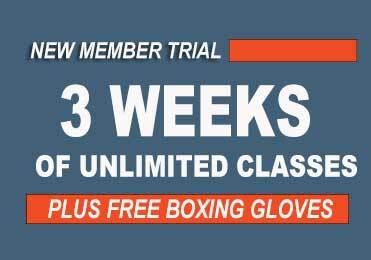 “Best Kickboxing classes ever! The classes are always diferente and challenging. You always leave feeling strong and empowered.